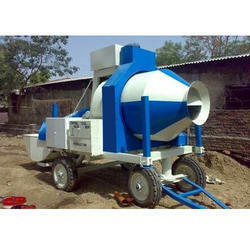 1 bag, 2, 3 and 4 bag mixer. Number of Tyres: 4 nos. 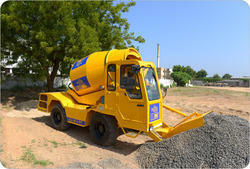 Leveraging the skills of our qualified team of professionals, we are instrumental in offering a wide range of Universal Concrete Mixer.